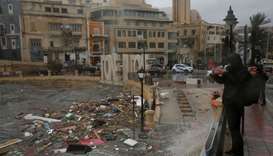 Malta's prime minister on Sunday promised a major clean-up operation after devastating gale-force winds caused major damage and disruption on the Mediterranean island. 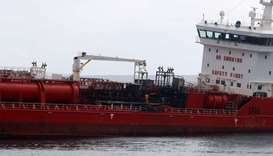 Cyprus police rescued five injured crew from the water following an explosion on a Maltese-flagged oil tanker off the island's south coast on Saturday, authorities said. 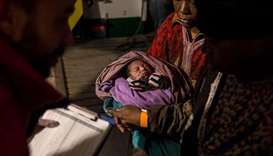 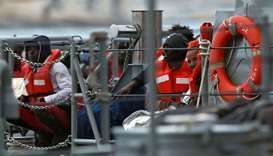 A two-day-old infant and his mother were airlifted to Malta on Saturday, after they were rescued from a boat carrying more than 300 migrants in the Mediterranean. 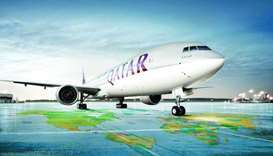 Qatar Airways announced that it will launch direct services to Valletta, Malta, starting 4 June 2019, marking the airline's first gateway to Malta and the latest addition to its rapidly-expanding European network. 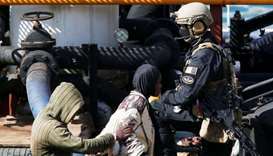 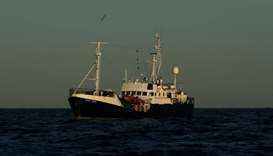 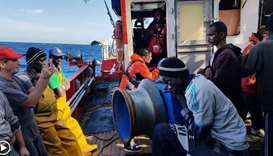 A Spanish fishing boat carrying 11 migrants rescued off the coast of Libya is heading to Malta, the Spanish government said on Sunday, bringing an end to a protracted standoff to find a safe port for the boat amid increasing European resistance to accepting migrants. 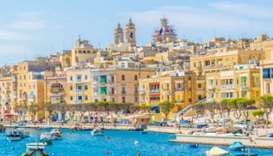 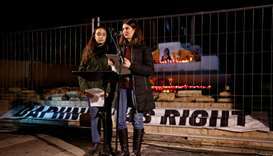 Investigators have identified a group of at least three Maltese nationals who they believe masterminded the killing of anti-corruption journalist Daphne Caruana Galizia 13 months ago, The Sunday Times of Malta reported on Sunday. 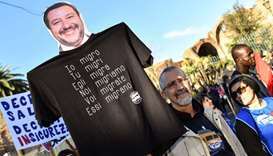 Italian Interior Minister Matteo Salvini has accused Maltese authorities of helping boat migrants to reach Italy rather than taking them in themselves.